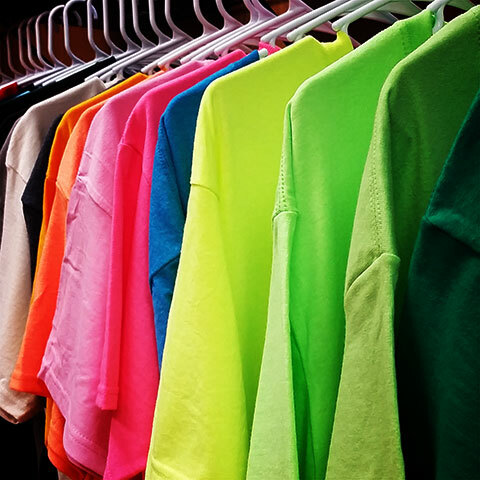 We make screen printing your apparel affordable - without sacrificing quality. Whether your in need of shirts for a softball tournament or custom apparel for your non-profit event, All Aspect Printing is here to help! We are locally, veteran owned company. 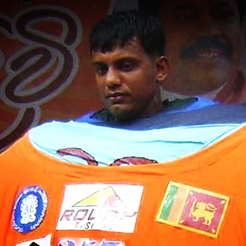 We are a full service, custom, high quality screen printing company. 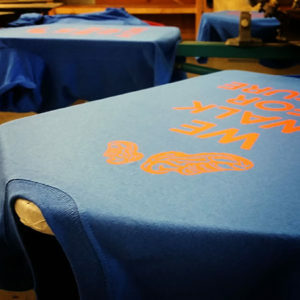 With our experience and state-of-the-art equipment, we have the ability to put your personal touch on your t-shirt and apparel for your business or personal projects. 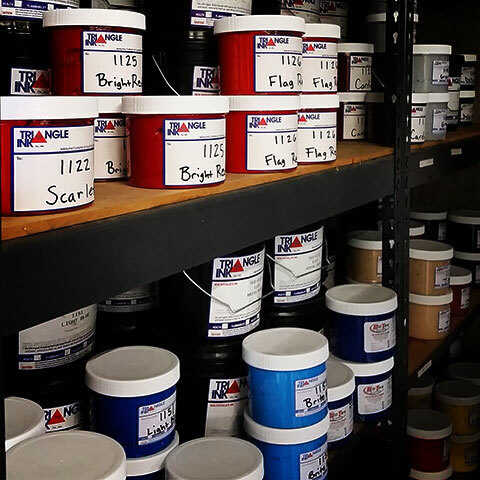 We are more than just a standard screen printing facility. We are focused on the quality of our prints, our customer service, and our ability to deliver your project on time at an affordable rate sets us apart. We are a locally, veteran-owned and operated business located right in the heart of Sacramento, California. We offer competitive prices with only the best quality T-shirt screen printing out of the 916. 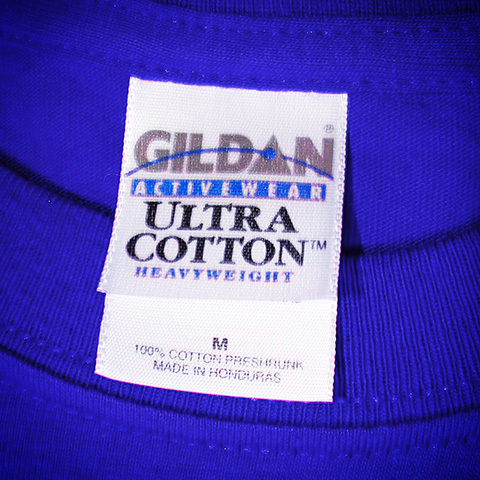 We carry only the top brands for high-end custom t-shirt printing. With our wide selection of quality garments to choose from, you will be satisfied with the final product – no matter what your needs are. From softball teams to corporate apparel, if you are ever needing custom apparel printed for your next event, fundraiser, tournament or deciding to start a clothing brand, give us a call today at 916-333-3271 to speak with one of our knowledgeable print staff. We will be happy to assist you, and make ordering custom printed products easy.